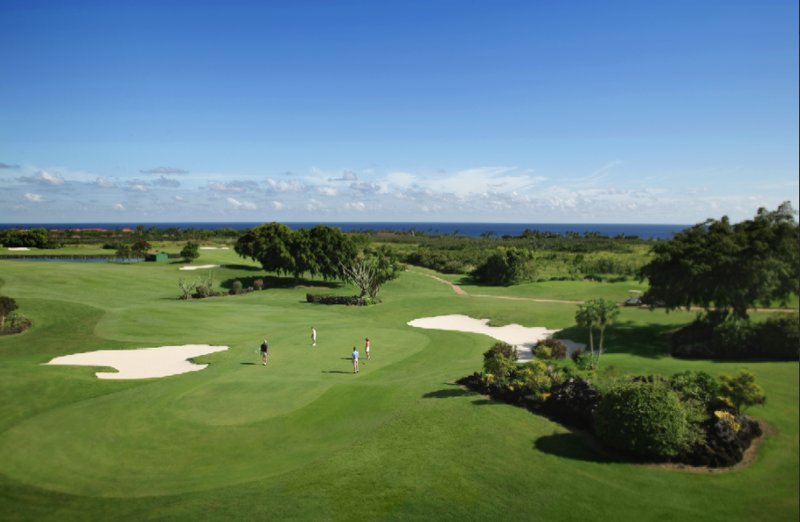 Golfing on the island is one of the true pleasure in life. A bucket lists for most. Surrounded by lush green, tropical plants and oceans at your feet. 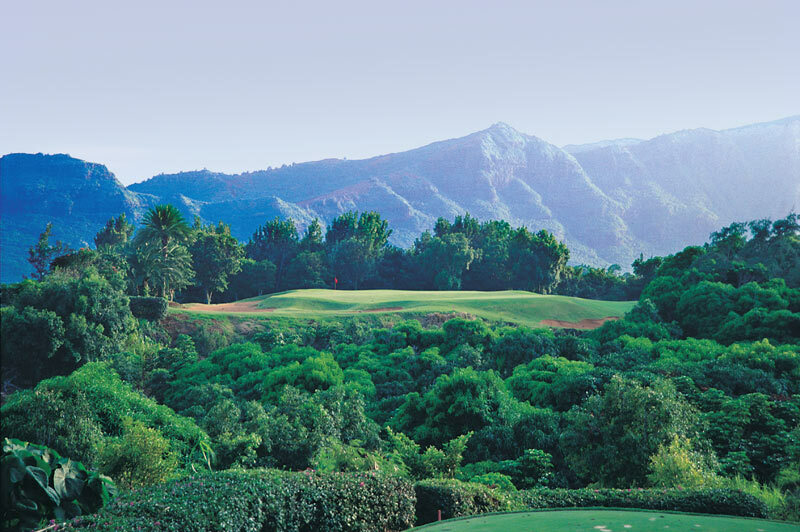 In some places you'll be taken back by the almost surreal feel of Jurassic Park setting as a backdrop to your wedge. Don't let the beauty fool you. Each and every hole along your path will be challenging. 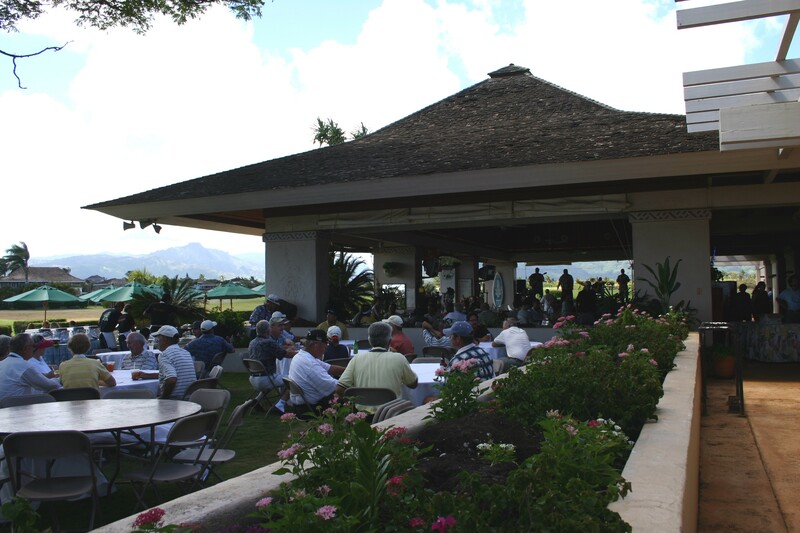 Below is an assembly of the many courses available to our guests and friends. Enjoy! 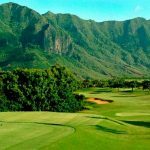 Kauai Golf means golf surrounded by the lush, natural beauty of Kauai at the Kiahuna Golf Clubin beautiful, sunny Poipu Beach. 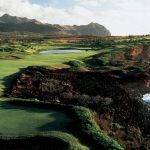 World renowned architect, Robert Trent Jones II, skillfully included many ancient remnants of an authentic Hawaiian village into his design, where you will experience the course’s beauty and a sense of the enduring history of the islands and Kauai. 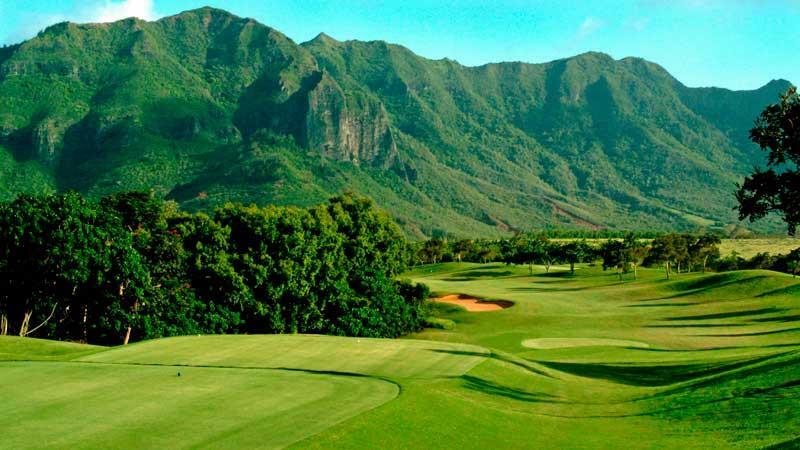 Adjacent to the Grand Hyatt Kauai Resort and Spa on the sunny south shore of Kauai, this outstanding course is backed by lush emerald mountains and sculpted from a rolling plateau eight stories above the Pacific Ocean. 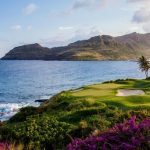 Nestled among the gentle contours of Poipu Bay you’ll discover the remains of Hawaiian heiau (places of worship) and ancient stone walls. If this weren’t challenge enough, Mother Nature presents you with one distraction after another. 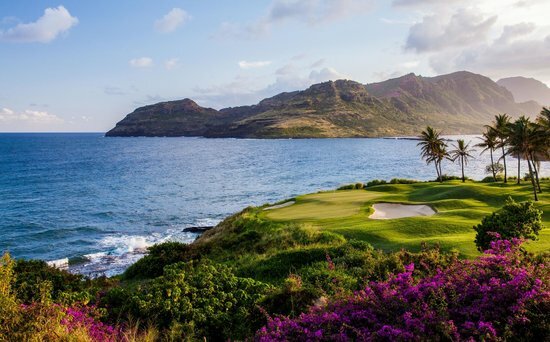 From rare Hawaiian monk seals, green sea turtles, and humpback whales, you’ll have lots of wild excuses to back your scorecard. 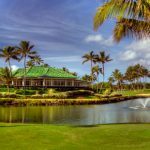 Plus, Poipu Bay is home to Nene Geese which are endemic to Hawaii, and not encountered anywhere else in the world outside of their native environment. 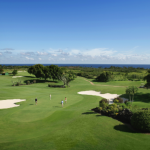 Even the most focused golfer will be challenged by the breathtaking views. 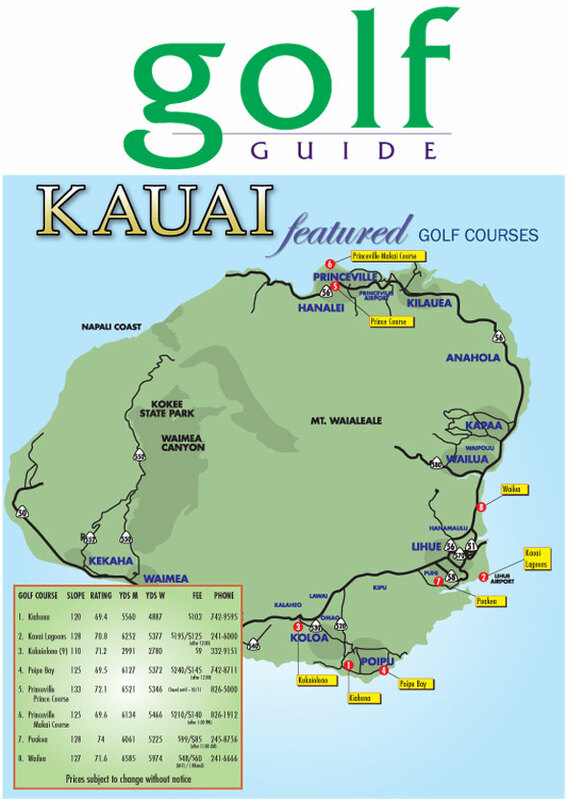 For more information, check out the Course Overview or take the Hole-by-Hole Tour. 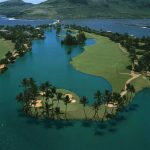 Poipu Bay Golf Course offers exceptional amenities such as an in-cart satellite navigation system that tell you the exact distance to the hole and pin placement, complimentary bottled water and refreshing cold towels. 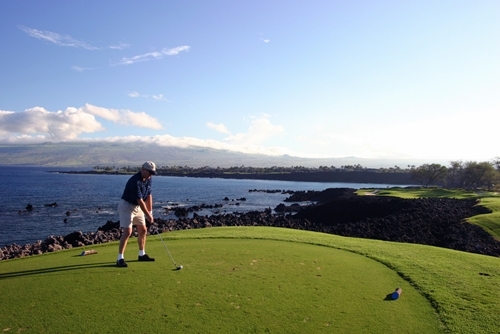 If you’re looking to tune-up your game, our experienced pros offer clinics and private lessons. 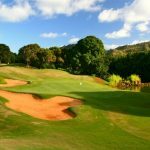 They can assist you with group tournaments and a variety of customized outings and youth programs that can be enjoyed by golfers of all levels. 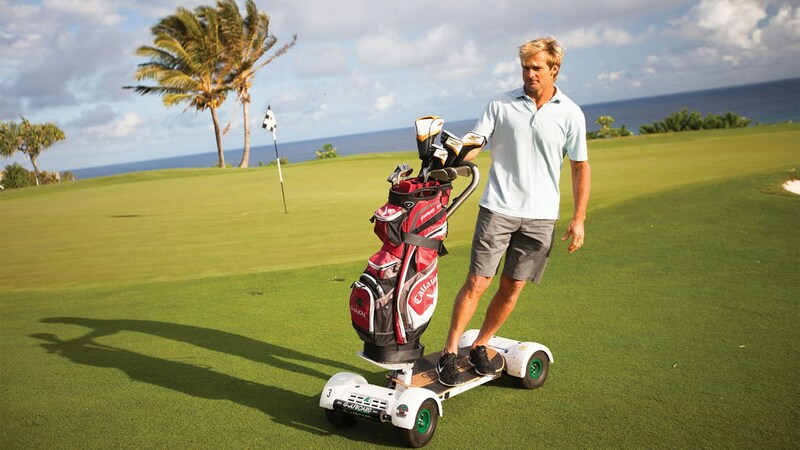 If you don’t have clubs or just want to try something new, Poipu Bay features the latest technology in rental golf clubs. 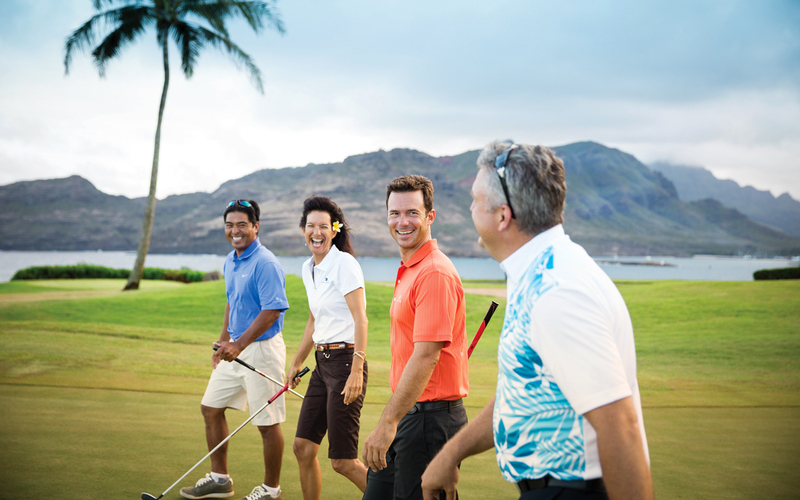 Visit the Golf Shop at Poipu Bay for fashionable logo golf wear, as well as resort wear and accessories. 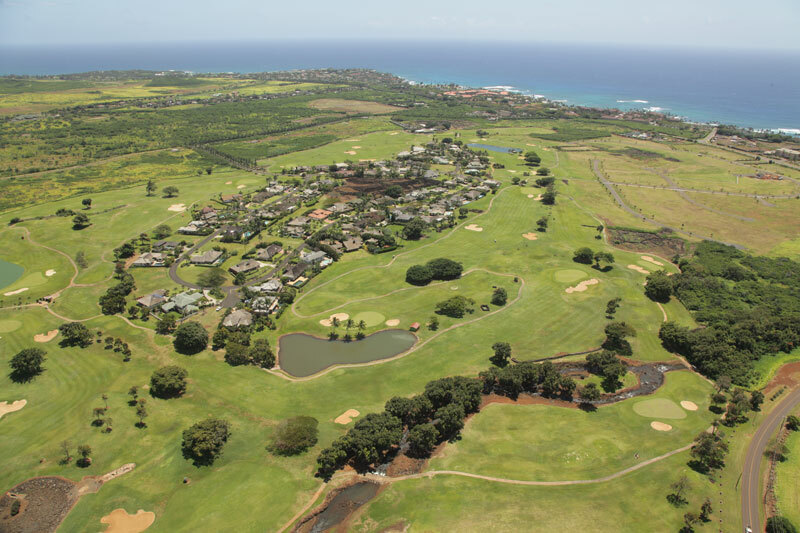 Together, it makes Poipu Bay one of the nation’s top golf destinations. 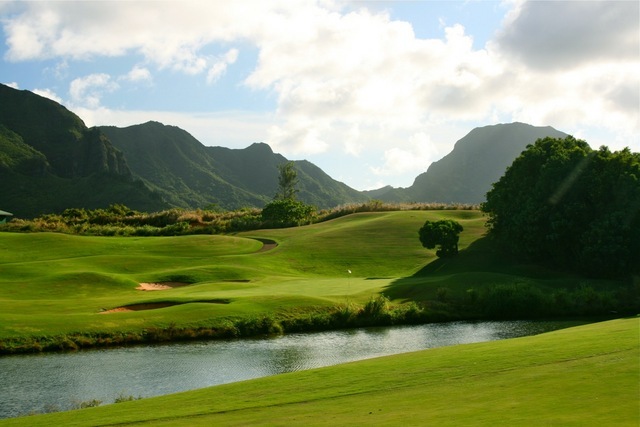 The Princeville Resort is home to the multi-award-winning Kaua’i golf courses. 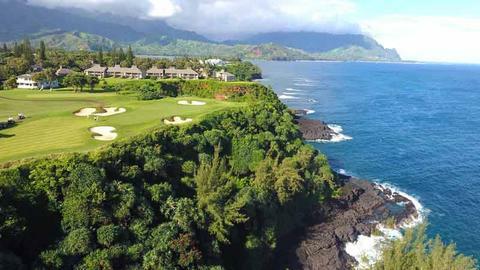 Designed by Robert Trent Jones, Jr., who brilliantly integrated the wild beauty of the north shore of Kauai. 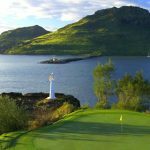 Taking advantage of wilderness areas, natural water features and the dramatic coastline, the courses wind their way through magnificent stands of trees and rolling landscape and views that will astonish you with their unforgettable beauty. 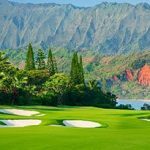 Even if you don’t play golf, it would be more than worth your while to rent some clubs and shoes and no doubt have the time of your life. 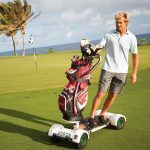 But do bring a camera, because you could use up an entire memory chip or video taking shots all over the amazing course. 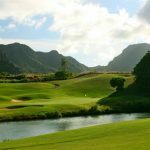 It’s been said that even if it’s raining, golfers will still go out on the course and if they lose a ball, they don’t really care. The experience of playing here is so fantastic and memorable, what’s a drop of rain or two or some lost balls? Golf Digest this year ranked The Prince as the No. 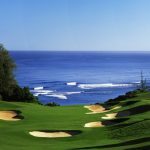 20 public course in the U.S. – one spot ahead of Kapalua’s Plantation Course on Maui which hosts the PGA Tour’s champions-only event every January. The Prince is also slotted by Golf Digest at the No. 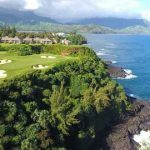 2 golf course in all of Hawaii, behind only the ultra-private Nanea on the Big Island. One signature hole after another. One picture postcard after another. 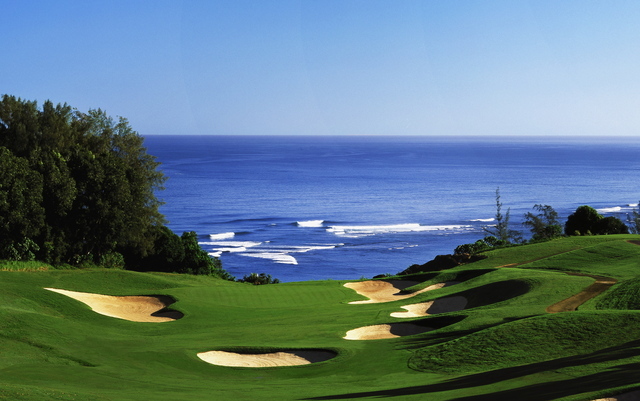 Here, where the ocean meets the land, is as good as a golfer’s life gets. 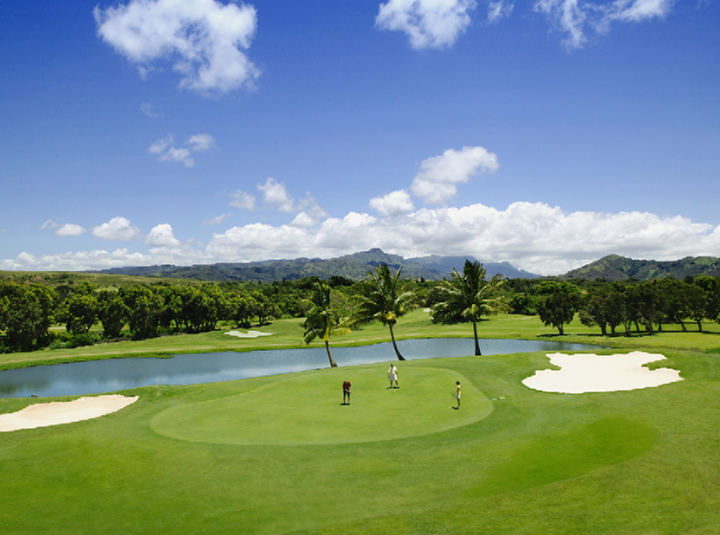 The Ocean Course at Hokuala has been completely renovated in anticipation of your visit. 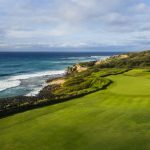 The course offers some sneak peek views of the Pacific and is built amid volcanic cliffs, massive ravines, and the lush tropical undergrowth. 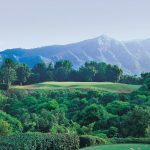 Puakea rests at the base of Mount Haupu, the towering head to a mountain range that formed the backdrop of several Jurassic Park scenes. 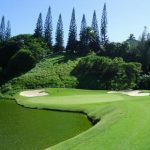 The best vantage point of these Hollywood-worthy views is from the par-3 sixth hole, which drops 160 feet to a jungle-surrounding green. 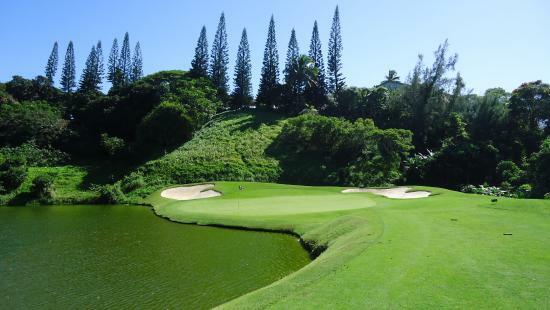 Magestic Puakea was devised by Robin Nelson, a celebrated golf architect who did many designs and re-designs of one-third of Hawaii’s roughly 95 courses. 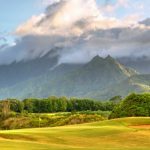 Nearly a decade after Hurricane Iniki stalled construction, Nelson revised the original 10 holes to build the remaining eight. 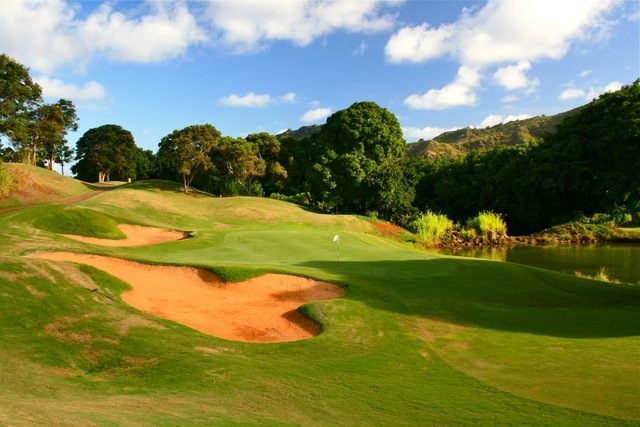 The course is appreciated for its well-regarded layout, impressive vistas, and great rates. 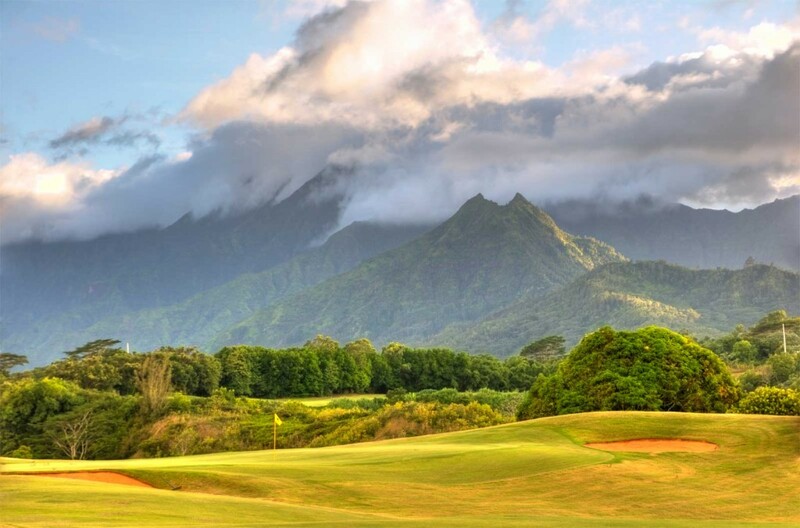 Golf in Kauai is golf in paradise. 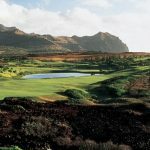 Book your golf tee times on Kauai and save with our golf discounts and golf club rental deals too. Play amazing golf courses such as Poipu Bay, Princeville, Kauai Lagoons and more. 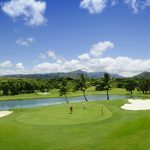 Book your Kauai Golf Tee times with Hawaii Tee Times and save today.